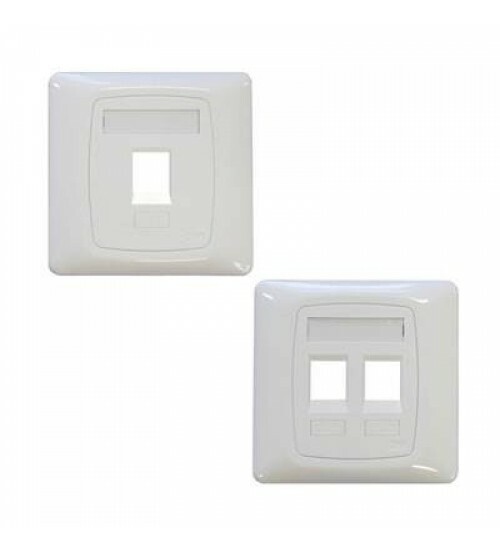 Like all components within 3M cabling systems, the faceplates have been designed to support fast, easy and error-free installation. The design supports simple assembly and a wide range of options are available, including modular and onepiece s for tool-less cat5e, and cat6a tool-less jacks. LJ6C style, European specification (50 x 50mm), adapters and voice adapters are all supported.